Mumbai, April 13: With the ICC Cricket World Cup 2019 just one and half months away, the dilemma over the No. 4 slot in the Indian batting-order still remains as skipper Virat Kohli's recent experiments for the spot has not shown results. 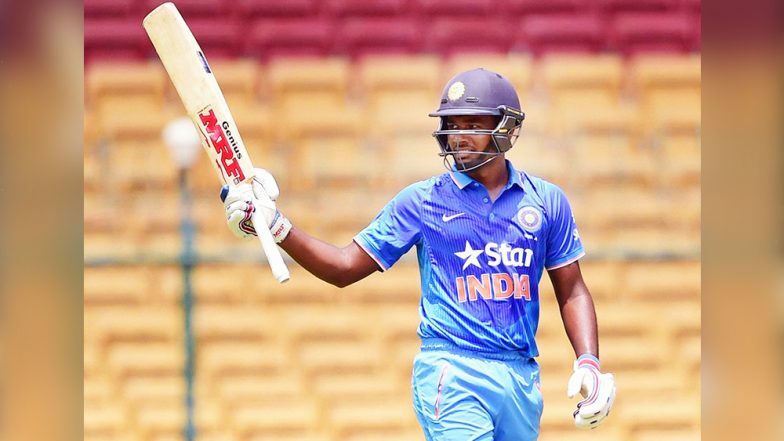 In the recently concluded home-series against Australia, which the men in blue lost 3-2, Ambati Rayudu was experimented at the fourth position for the first three games however, he failed miserably with scores of 13, 18 and 2. India’s Likely Squad for ICC Cricket World Cup 2019: KL Rahul Could Find a Place; Rishabh Pant, Dinesh Karthik Might Miss Out.